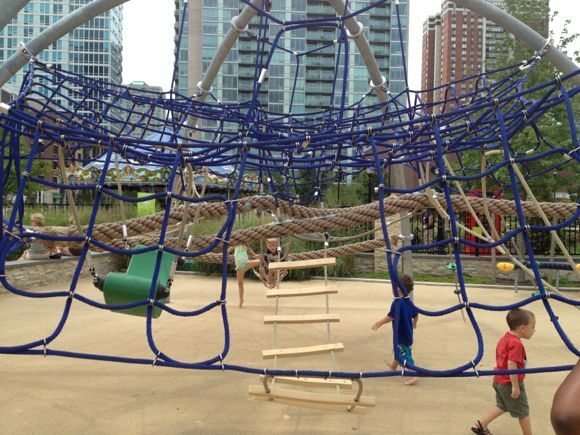 Jersey Family Fun’s series on Hudson County Parks & Playgrounds continues with a review of Berry Lane Park and sprayground in Jersey City, New Jersey. 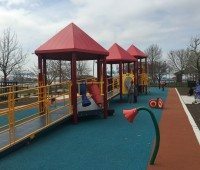 Jersey Family Fun’s series on Hudson County Parks & Playgrounds continues with a review of 16th Street Park in Bayonne. 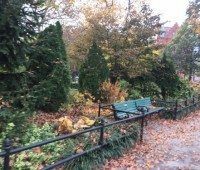 Jersey Family Fun’s series on Hudson County Parks & Playgrounds continues with a review of Van Vorst Park in Jersey City. 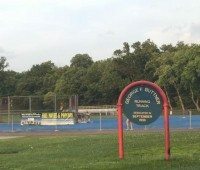 Details about Stephen R. Gregg Park and spray ground as part of our series on Hudson County Parks and Playgrounds. 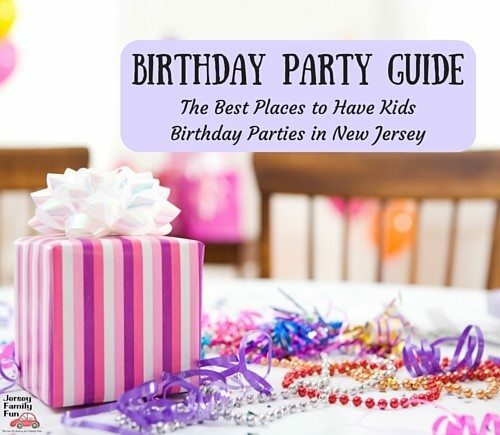 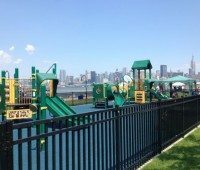 Jersey Family Fun reviews Maxwell Place Park in their series on Hudson County Parks & Playgrounds.